Central Storage has three flexible storage options for all of your personal and business storage needs. 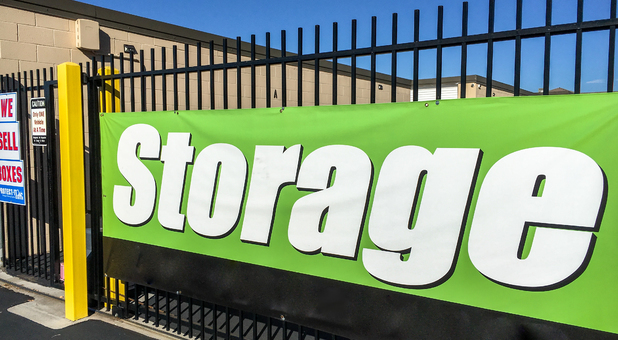 Central Storage has three convenient locations in St. George, UT. 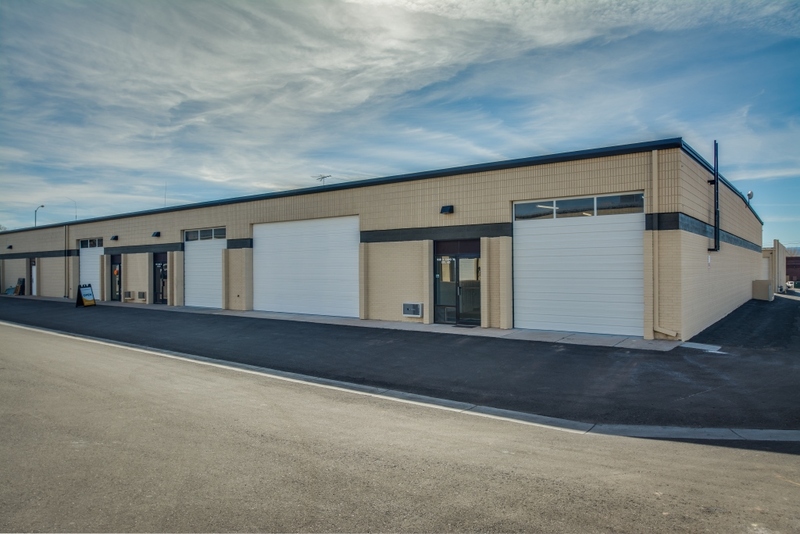 You’ll find traditional and climate controlled storage facilities at 955 N 1300 W #10 and 705 N 3050 E. Our Central Business Park offers warehouse space, business storage, and much more at 955 N 1300 W. All of our locations are easy to find. Come visit us, we’d love to show you around! Here at Central Storage, we work hard to make your storage experience as simple as possible. That’s why we offer great features like temperature controlled units, online bill pay, drive-up access, ground floor storage units, and much more! We are happy to provide customer service in both English and Spanish. Our friendly team is here to help you. Contact us today! Whether you need a secure location to store old files or you’re searching for a warehouse space, Central Storage has business storage options to suit your needs. We offer a conference room and business center in our Central Business Park, where units come equipped with office space and private bathrooms. Contact us today to reserve your new office space!